A musical journey through the career of one of the world’s most iconic singer-songwriters. 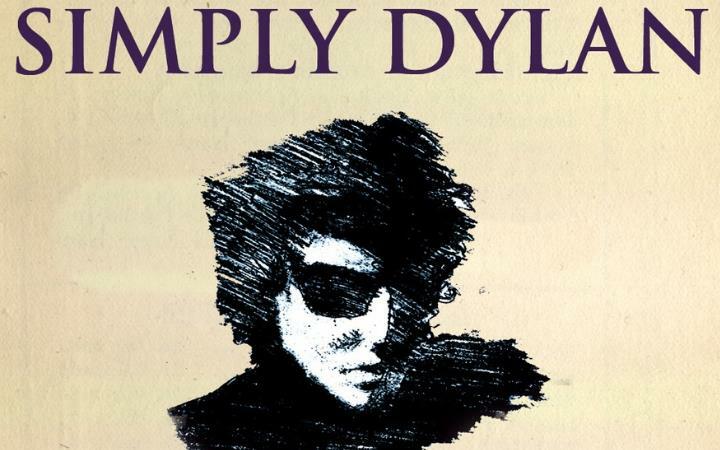 No frills, no gimmicks, no pretence, Simply Dylan is John O'Connell's personal exploration and celebration of the rich and diverse work of Bob Dylan. John O'Connell, a rare talent who has had his name indelibly written into the tapestry of Liverpool's music scene, has collaborated with other highly reputable musicians from the city to form his Dylan band. It is their precise playing and high energy renditions of Dylan's work from the 1970s onwards which has gathered momentum and generated incredible interest. From a modest project recognising Dylan's 70th Birthday in 2011, Simply Dylan has gone from selling out the Cavern Club six times, to receiving fantastic reviews from the Spanish press, to impressing Dylan fans from across the UK on their tours with SJM Concerts. No ordinary interpretation, this is a remarkable and exceptional project which promises to delight Dylan fans young and old, and to ignite a new wave of passion for one of the world's most prodigious songwriters. This event is promoted by SJM Concerts.